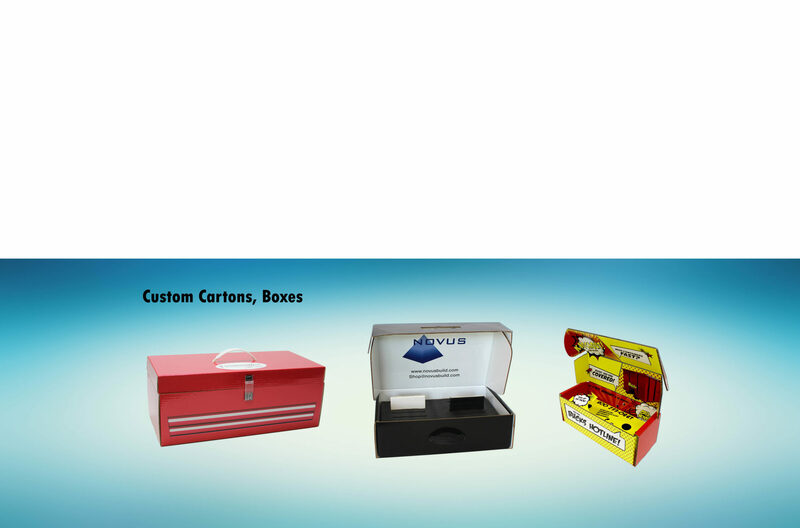 MegaGrafix allows for custom sizes, shapes and materials to create the perfect cut-out for your business, product or event. 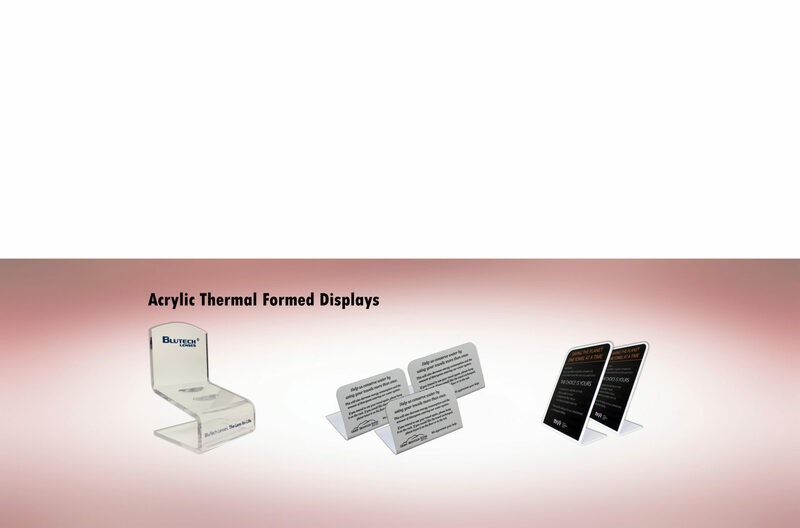 Let us help find the perfect solution for any trade show. 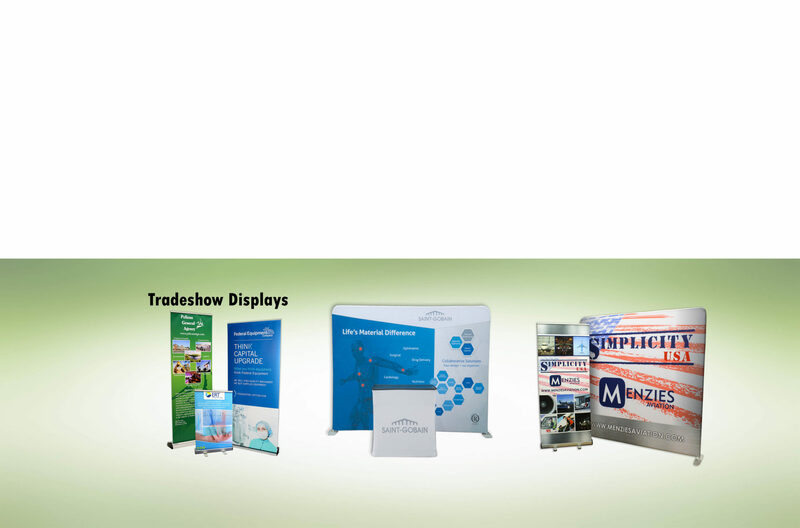 Whether it's a backwall, retractable or table throw, we can help. 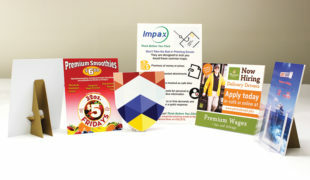 Attract customers with free standing counter cards, in any shape, size and quantity. Ideal for any lobby or showroom.